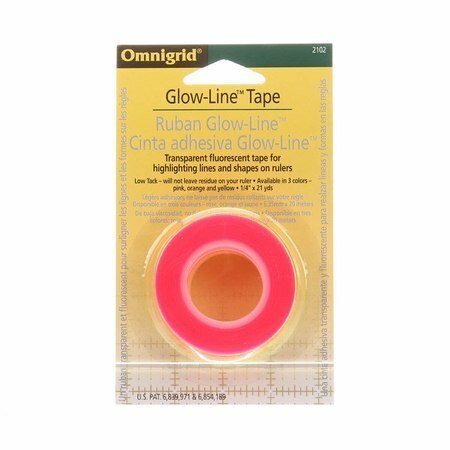 Omnigrid's Glow-line Tape allows you to highlight fine lines on rulers, making repetitive rotary cutting easy. Simply apply to the back of your ruler. 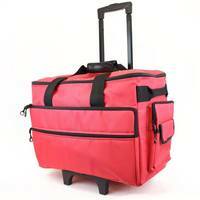 Each pack contains three rolls of 1/4" x 7 yds of tape in pink, yellow and orange.